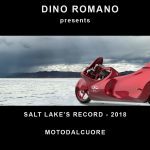 In spite of the misconception that you can just throw anything together and run it on the Bonneville Salt Flats there is a plan in effect to allow vehicles to safely run the race course in a safe and orderly manner. Finding your classification is best achieved by contacting the USFRA (Utah Salt Flats Racing Association) for the most recent rules. Remember that you’ll be miles and miles away from any town so you can’t just show up the first day of Race Week and expect to build your vehicle out on the Salt. Besides, the heat would eat you alive first. 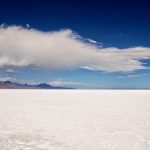 To start with, the word “car” or “automobile” are terms applied very loosely to the machines running against the timers on the Bonneville Salt Flats, as in magic it ain’t all in what you see. The cars are actually engineered according to the stringent regulations set forth by the Technical Committee of the Southern California Timing Association. These engineering guidelines are meant to insure driver safety, safety for the race track crew and for the spectators as well, no one needs to see folks crashing at speeds that are run on the Salt Flats. Automobiles or cars are using to designate the vehicles running in the four different categories as listed in the next paragraph, contained within these categories are the individual car classes that designate what class a vehicle will compete in. There are a total of 4 general categories and the general rules for each category will be applicable to all classes within the category – no exceptions. 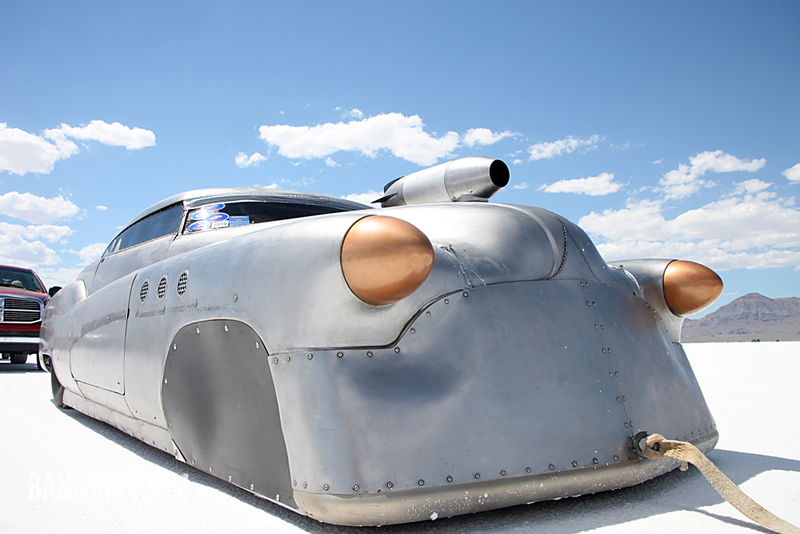 This is the ultimate category running at Bonneville as anything goes with regards to engine, fuel, induction and body style (Streamliners or open-wheeled Lakesters). Almost anything goes. The use of production bodies of any type is not permissible so don’t hop up the ‘Vette with multiple engines and expect to run in this class.. Copyright © Southern California Timing Association/Bonneville Nationals, Inc.